There are some things in our room that weren’t meant to be seen by others, or sometimes all we want is a bit of privacy. 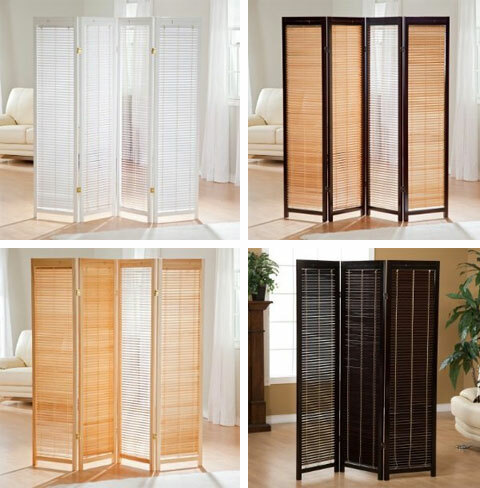 For that there is a perfect solution – a decorative room divider, like the Tranquility Screen – one of the most attractive and functional pieces of furniture that will do the trick. 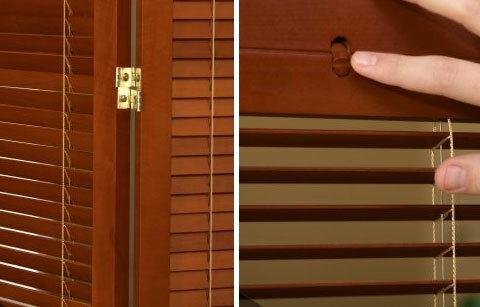 One of the best features of this screen divider is the built-in blinds that allow each panel to be adjusted in terms of light, privacy and appearance. 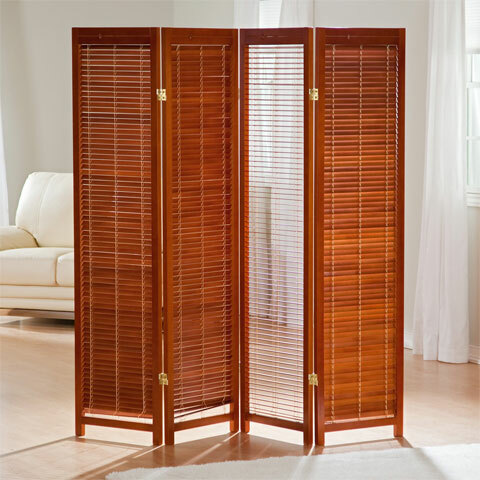 This stylish wooden divider can also be folded and positioned in various directions thanks to the two way hinges between the panels, moreover you get extra hinges so you can customize your divider and add additional panels to create the perfect partition for your room. For those who care about the design of their rooms this item is one of the best choices out there, thanks to a large variety of different types of wood and colors to choose from. 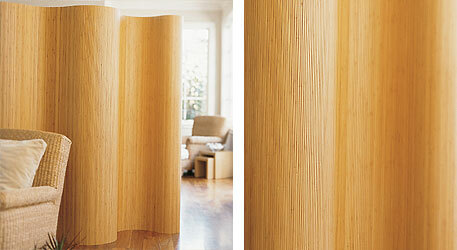 It’s also easy to assemble and with a sturdy construction it provides an excellent visual barrier. So if you seek privacy or a decorated furniture for your room this piece of furniture will give you the tranquility you seek. 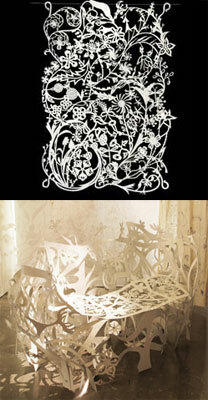 Available in Natural, white, espresso, black, rosewood, and honey. 3 Panel: 54W x 1D x 68H, Product weight: 20 lbs. 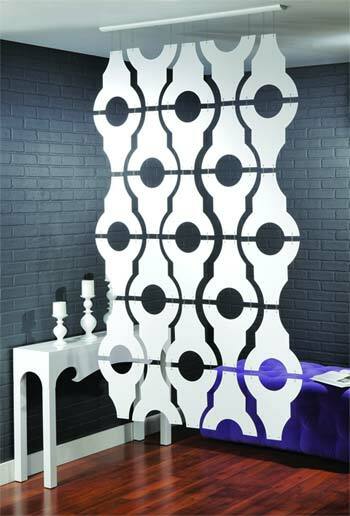 4 Panel: 72W x 1D x 68H, Product weight: 27 lbs. If i need to buy such items, how much do they cost?